The most epic place to play and program Minecraft! We made a new look for EpicMC Modly! 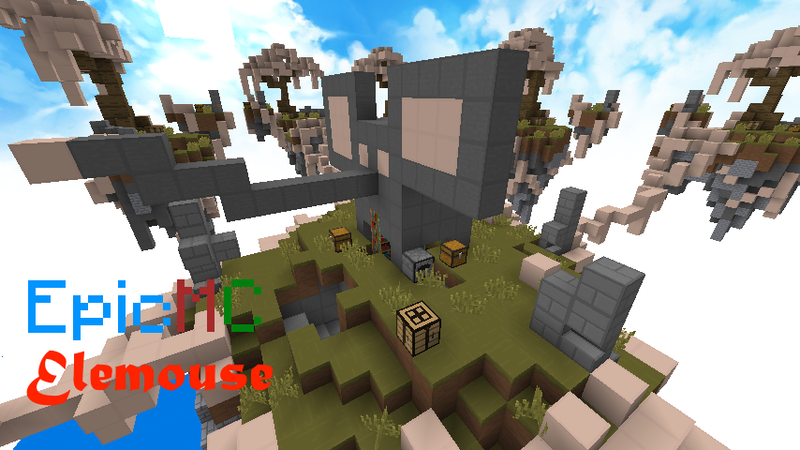 As you can see, we have a new look for our EpicMC home page! It looks EPICLY COOL and stuff! We might even change the Modly look! Create inventories (chests) and open them! You can get this extension by clicking on the Extensions button. If you don't see it, you will need to get the Diamond Plan. Added new events and a new world block. 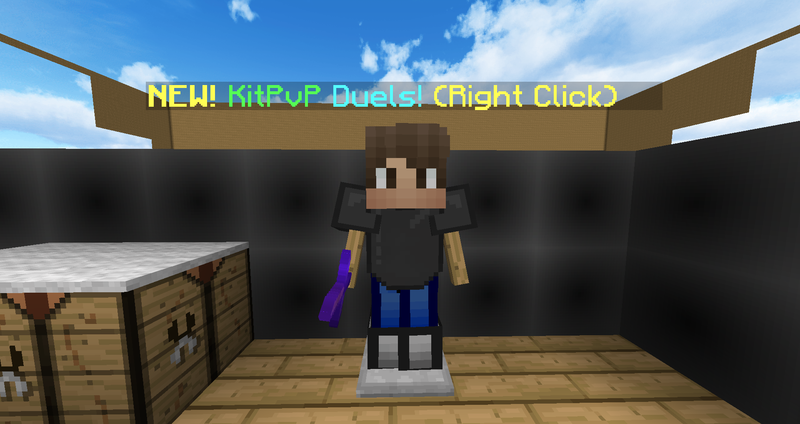 Duel other players with the KitPvP Duels mode. Click on the NPC to join! The drone is an invisible robot that you can program to place blocks in your Minecraft world. Now with these new blocks, drone building will be easier! For more about the drone, see the online tutorials. We just made a new tutorial, the eraser mod! Click the online tutorial tab to see the tutorials! This tutorial is Iron Plan or Diamond Plan only, so be sure to sign up now! Also more info and stuff on the WhizKidz website. If you have a Modly Diamond Plan account, you will have this really cool feature! Click on the extensions button and load one of our extensions! We might add more extensions in future updates! Also if you can't find Connectivity, it's an extension. To get the Modly extensions, your own personal world, support for more mods, and more features, sign up for the Diamond Plan. We're working on extensions for EpicMC Modly. Coming soon in Modly 1.6! Also Minecraft 1.14 support coming soon (when 1.14 comes out)! Added some new location blocks. 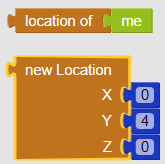 These blocks let you get an actual location so you can do stuff with it. And also removed Herobrine. It's so hard to get rid of this thingy in your Minecraft server. 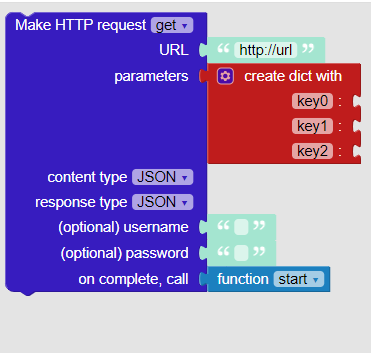 Added a way to connect to other websites from Minecraft using a block. THIS IS REALLY POWERFUL! Added the block. You can replace stuff! Added new dictionary blocks. They are like lists but each item has two items: keys and values. When creating an account with the Iron or Diamond Plan, you can't use 2 activation keys at the same time. EpicMC Modly 1.3 is out! Try the new features! Removed Herobrine... or did we? You can now upload resource packs to EpicMC Modly and give them to players using Modly blocks! Read about resource packs here. We added new blocks in this release! New resource pack blocks! See them in Minecraft > Players in Modly. Also the link https://epicmc.rocks/rp/cool_pack.zip actually works. Do you like EpicMC Modly? If you do, you'll probably like the new features that we added in EpicMC Modly 1.2. The block is now in the new section called "Chat". New block! 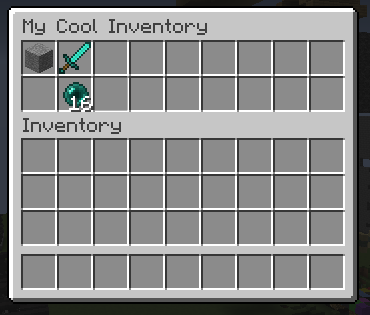 When you put this block and the block in the block, you can get colored text! The give block is different. Now you can create custom items! Read more about it in the online tutorials. Is it an elephant... or is it a mouse? Try this map out by going to the EpicMC SkyWars server! EpicMC Modly Hour of Code! Modly is awesome so we decided to do an hour of code event at WhizKidz Computer Center! We made tower mods and arch mods. See those mods at https://epicmc.rocks/modly/hourofcode. EpicMC Modly 1.1 has been released online! We've added some cool features in this update. Added new copy button to copy the /mod command! Here are 3 cool links you didn't know about in EpicMC Modly. Just click on it. Learn how to mod like a pro! Get more tutorials by signing up for the Iron or Diamond Plan! YEAH! And finally, vote for us! Vote for our Minecraft server so we can make more cool stuff in the future! EpicMC Modly is a coding platform to create mods (short for modification) to the Minecraft game. Here's what you can do in Modly. 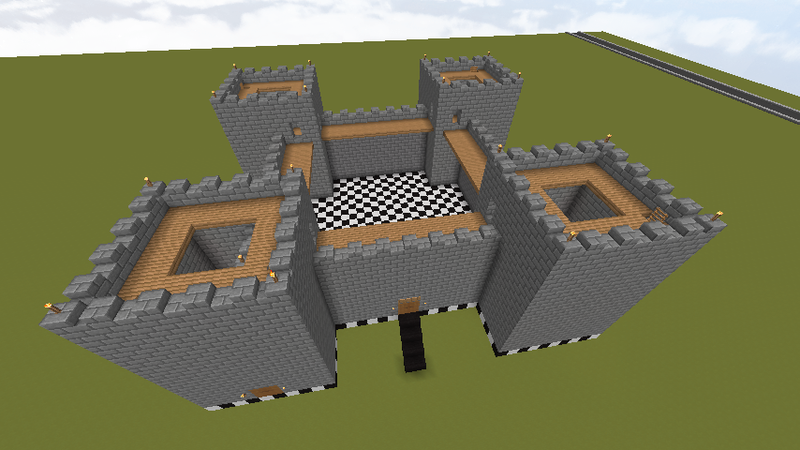 Create structures with a single click such as a tower or a castle. Create mini-games such as Parkour, TNT Run and Simon! 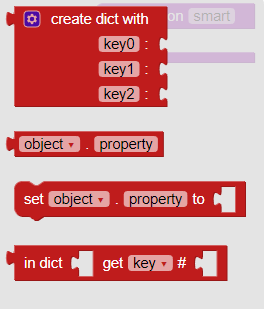 This platform uses the Google Blockly language where you can drag and connect blocks to create your program. Learn to code by making Minecraft mods! You can sign up for FREE. To get your own personal world, support for more mods, and more features, sign up for the Iron or Diamond Plan. Requirement: You will need a Minecraft license on a PC or Mac so if you don't have one, you can purchase a license at minecraft.net.